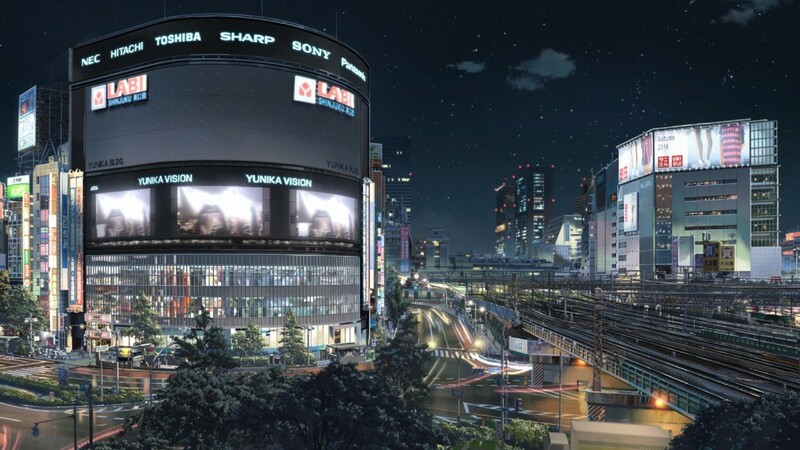 The tranquil life in a small Japanese town or the breathless dynamic of Tokyo, what would you choose? For the schoolgirl Mitsuha, who is terribly bored in the rural idyll of her hometown, the matter is clear. Quite different is the situation for the high school student Taki, who wants nothing more than to escape the hustle and bustle of Tokyo. One morning, they awake in the body of each other. The beginning of a lot of emotional turmoil, but what starts as a turbulent staged bodyswitch teenage romance, takes an unexpectedly dramatic turn. 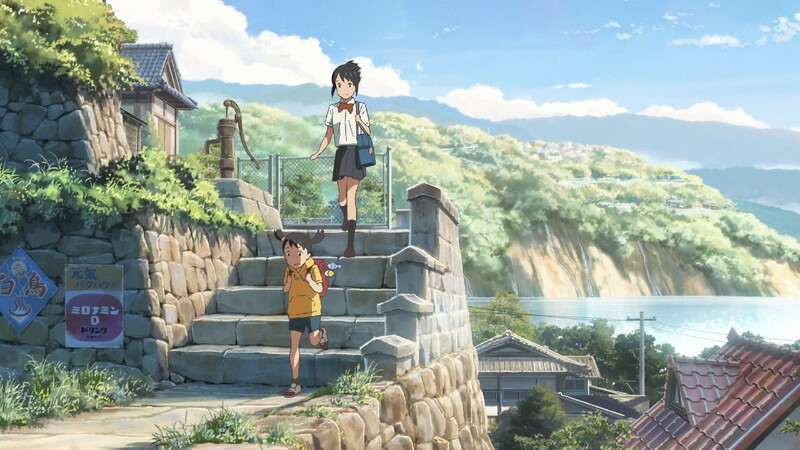 Since "Your Name" began its triumphant advance around the globe in 2016, it has earned around 360 million dollars and has become the second most successful animated film in Japanese cinema history. 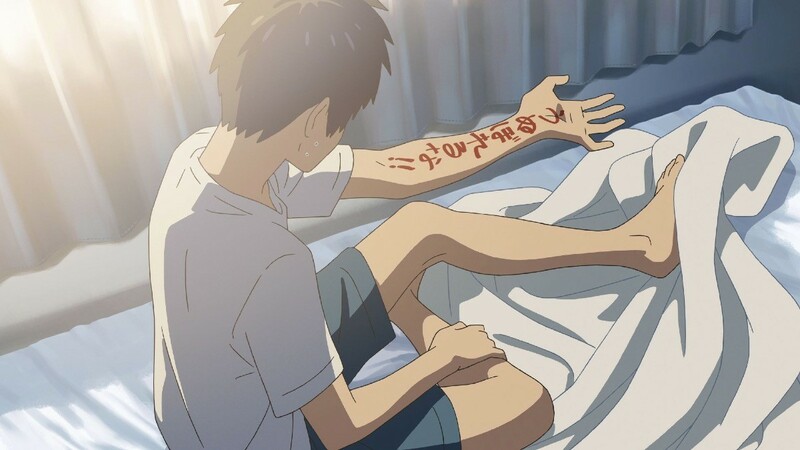 Makoto Shinkai's films "5 cm per Second" or "Children Who Chase Lost Voices" have already been successful, but with his coming-of-age drama he now eclipsed everything. On a fine line between emotional romance and kitsch, he takes the feelings of his protagonists seriously. The audience wants to get lost in the beauty of the crystal clear sky. A great masterpiece of animation! 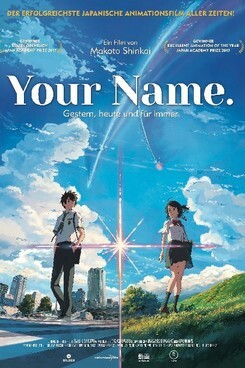 Your Name wurde auf dem 19. JFFH 2018 gezeigt.